While waiting, and not so patiently I might add, for Spring I took a brief hiatus from reading Seed catalogs and plotting Garden plans to nurture myself in the spirit of renewal. This Winter was probably one of the hardest I’ve had to endure in a long time, . Now that Spring has sprung I am feeling renewed. This year was different as I found myself broke, alone, and disillusioned about all that I thought I knew about love. 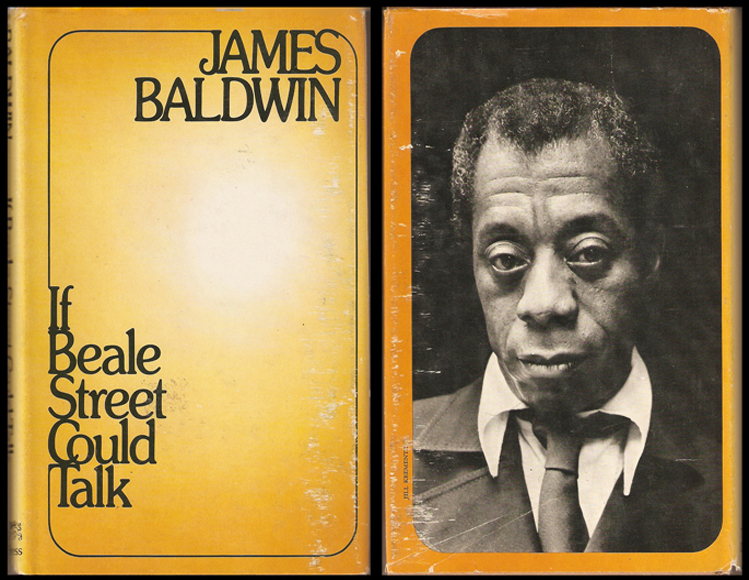 I learned my earliest ideas about love from James Baldwin. I was 11 years old when I read If Beale Street could talk. I lived with Fonny and Tish as the models of young love, as they were so much like me or at least the me I imagined. As I grew up I lived in the pages of Alice Walker and Toni Morrison novels. Alice Walker took me In Search of my mother’s garden and Toni Morrison helped me understand my childhood yearning for The Bluest Eye. Books have always been my healing places, and no time have I needed it more than right now. I am not interested in anything that doesn’t speak to my need to heal the pain of my broken heart, the fear of the unknown, the anger I feel at being in this position. I don’t believe I have to cut new road, I want to honor those who came before me by walking in their footsteps as they suffered so I may not have to as much as they did. I can call on Women from my own line as well as those I admire but have never known personally. We are all the same we carry the world on our shoulders we are like Atlas holding up the world.